This should be standard motivational fodder for all coaches from junior high to the pros. It’s such a powerful motivator. I mean, when a coach says this how can you do anything but give it your all. You can’t. Forget Win one for the Gipper. And the Hoosiers motivational speeches. And one McConaughey dropped in We Are Marshall. 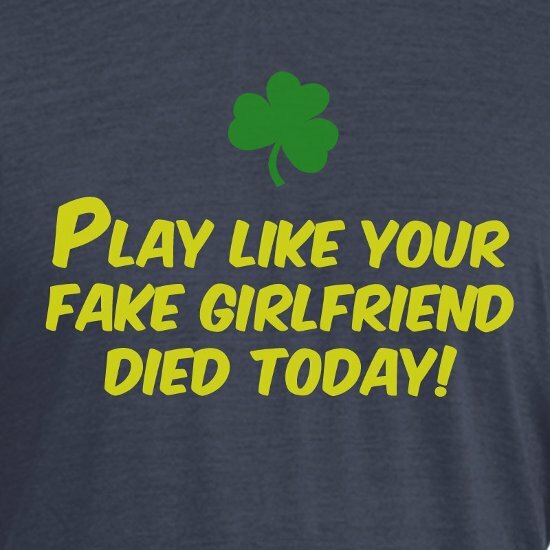 This fake girlfriend thing is the REAL DEAL.